Meticulously handcrafted by Beijing Master Maker Zhang Jun, this Black Sandalwood Zhonghu produces rich and deep sounds with a sense of roundness and delicacy. No matter you are practicing a range of techniques or performing great expressive melodies, this Zhonghu will allow you to play more effectively. 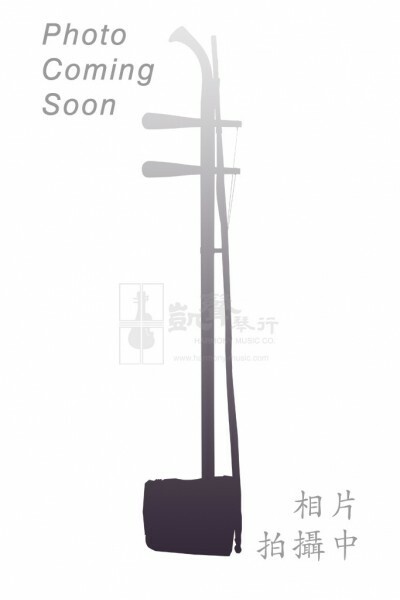 This Zhonghu is well-equipped with a bow, a spare string set and bridge, a rosin and a case.